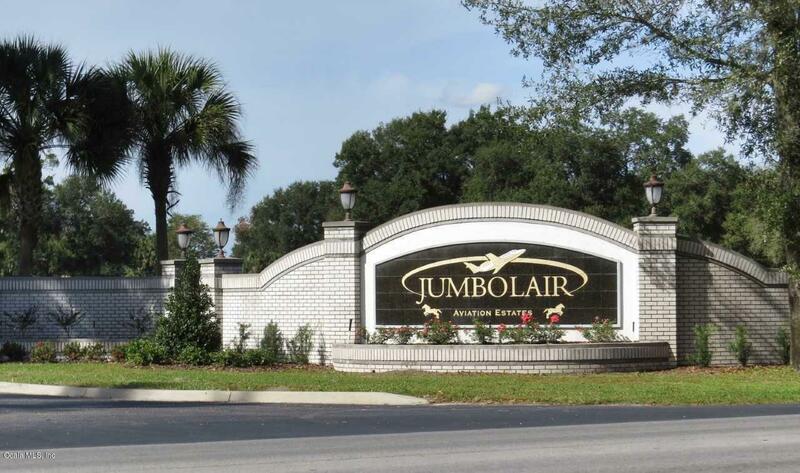 Jumbolair is a paradise for the airplane/jet owner. Lots of history on this 546+ acre fly in community. 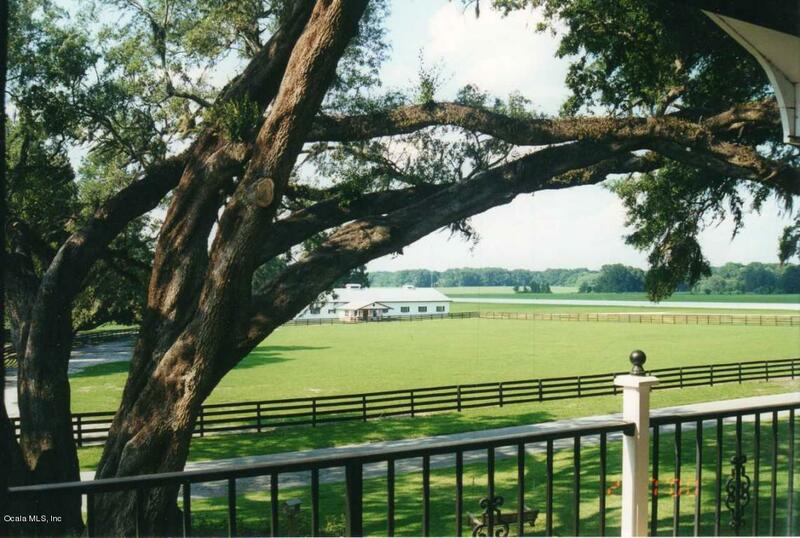 Beautiful home sites with an inn/main house, ballroom, warehouse and hangers. Multi million dollar homes with hangers scattered throughout the property. 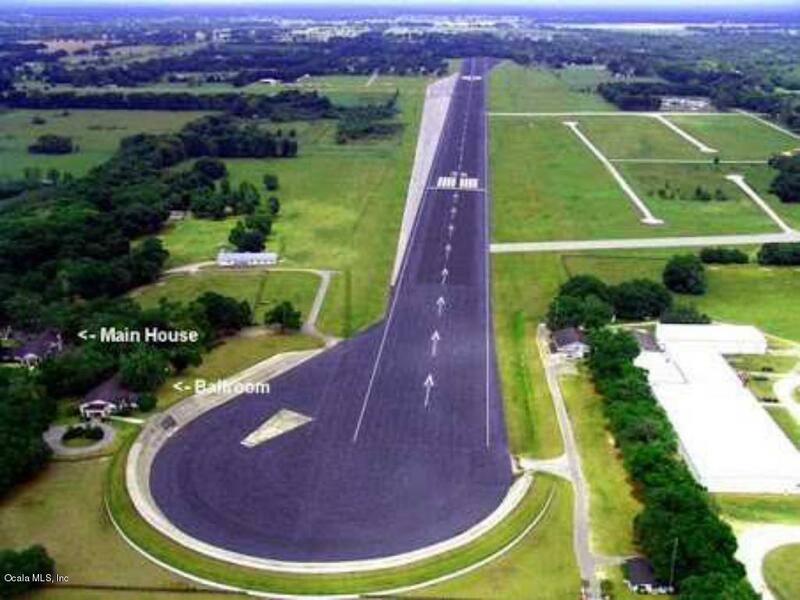 Jumbolair boasts a 7550' runway, the longest, paved, private runway in the country. Must see to appreciate this one of a kind property. Listing provided courtesy of Christina Chamberlain of Real Estate Of Ocala, INC.